Milkman - It's a good day! The good old taste of full cream milk. 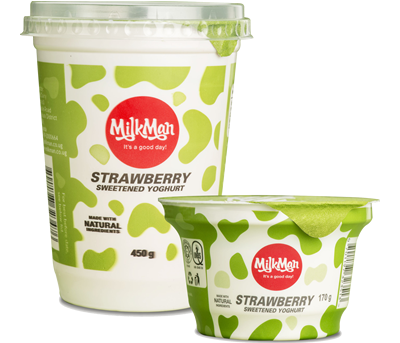 100% natural milk, no preservatives and no additives. 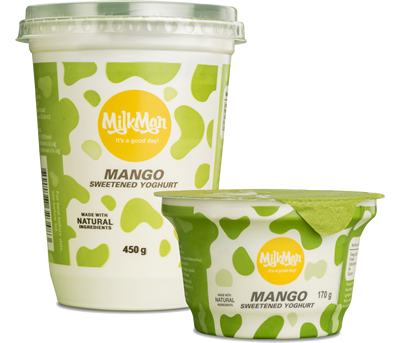 Most healthy and affordable choice for your family. UNBS and HALAL certified. For the refined and sophisticated minds that like to be one with the world. 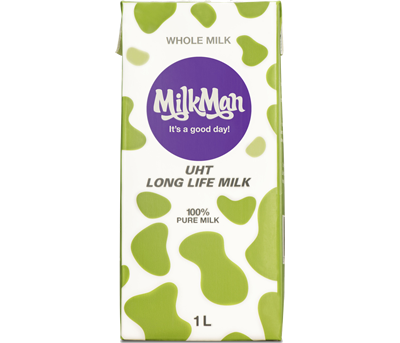 Milkman UHT Long Life milk is what happens when life smiles and opens its arms to you in warm embrace. 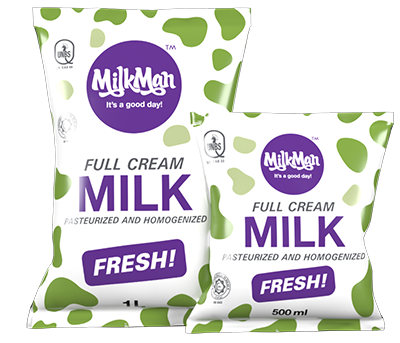 It is 100% pure milk that’s nurtured by a thousand-year-old dairy farming tradition of love and care, and perfected by a perfect blend of nature and technological innovation. UNBS and HALAL certified. For the cheerful souls that embrace everything young and wild. 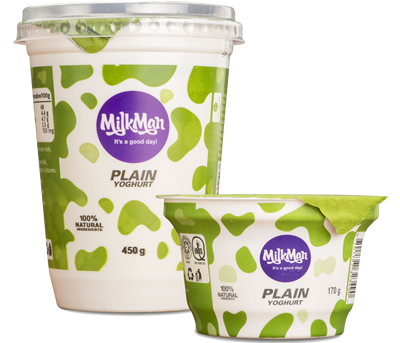 Milkman yoghurt is a tasty and colourful celebration of all good things Ugandan. Our love for fun, vibrancy, tastiness and good health comes to life in yummy flavours packaged beautifully to give you a fulfilling and heavenly experience. UNBS and HALAL certified. For the gracious spirits that forever hold Uganda at heart. For the happy and contented lovers of the simple things in life. 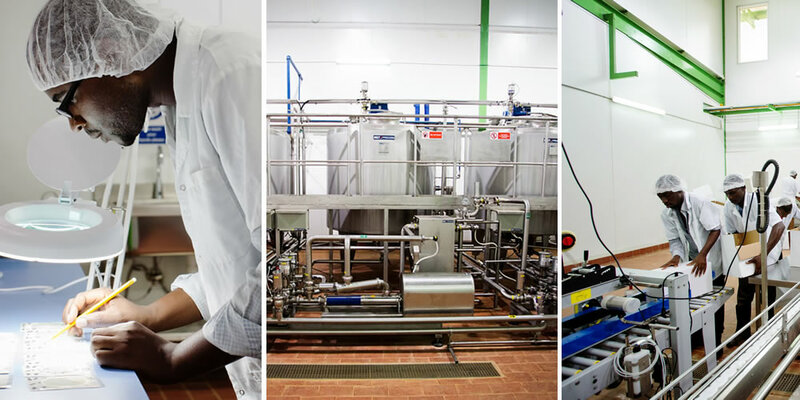 Vital Tomosi’s Dairy (VTD) is a new Ugandan dairy production, processing and marketing company. It was established to modernise and fortify the dairy industry, with the aim of enriching lives and providing the highest quality dairy products on the market. Share with us your inspiring stories today. There’s a job I had totally forgotten I had applied for 8 months ago. It was very competitive but I tried anyway. You can guess my surprise when I received a call yesterday telling me they’d give me the opportunity if I was still interested. Of course I was! My sister surprised me when she picked me from work and took me to lunch out of the blue. And the best part is we were celebrating nothing – just sister love. Turns out some of the greatest moments are the most unexpected. 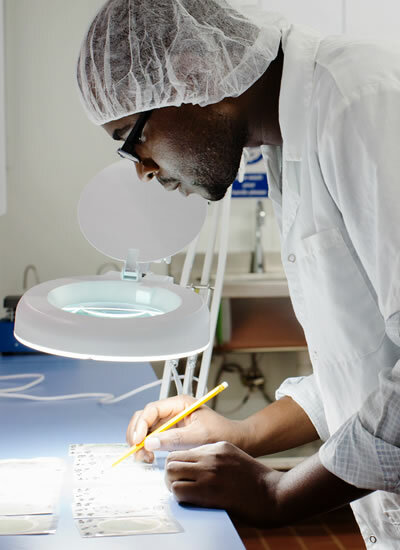 People are our most important asset; it is their skill, passion and dedication that allows us to produce a top quality product 365 days a year. 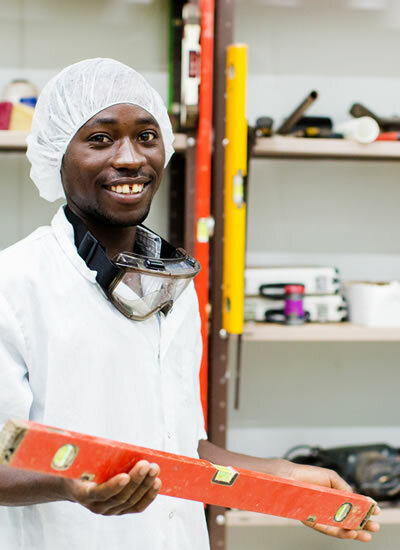 Our biggest efforts lie in creating mutually beneficial relationships at every level, including training and supporting the local dairy farmers who supply raw milk to our factory. 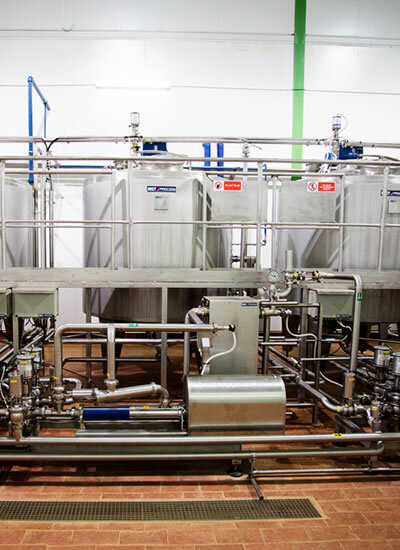 The factory houses high-tech laboratories, modern storage facilities and more, and has the capacity to process 50,000 litres of milk per day.